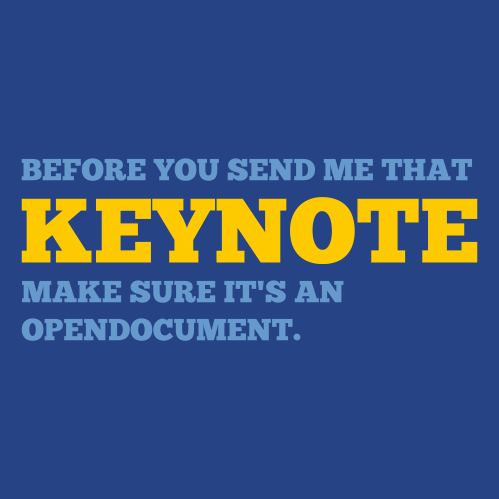 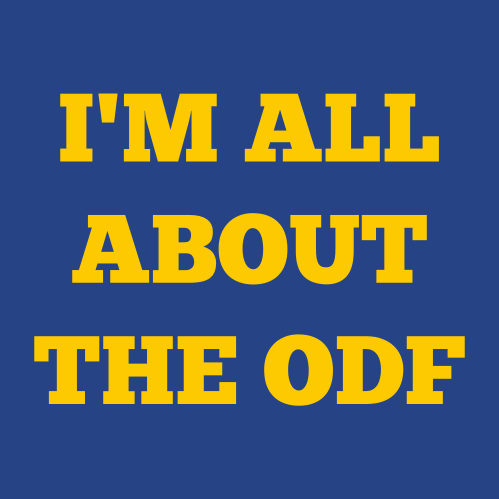 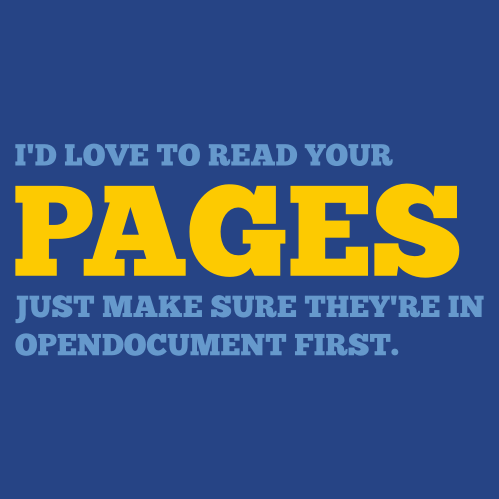 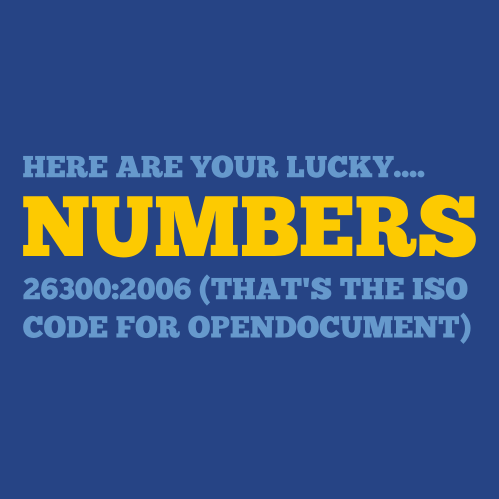 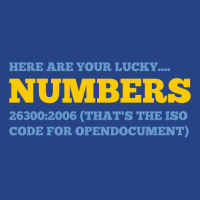 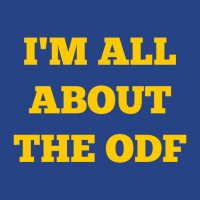 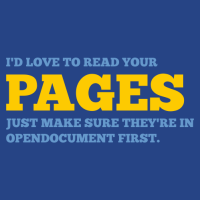 A set of resources for OpenDocument activists to encourage others to support and spread OpenDocument, at the same time rejecting proprietary formats. 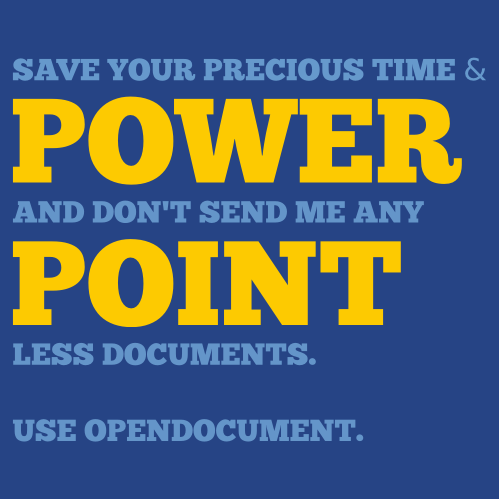 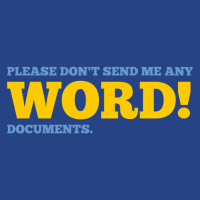 Encourage others to reject proprietary formats by adding a line to your email signature. 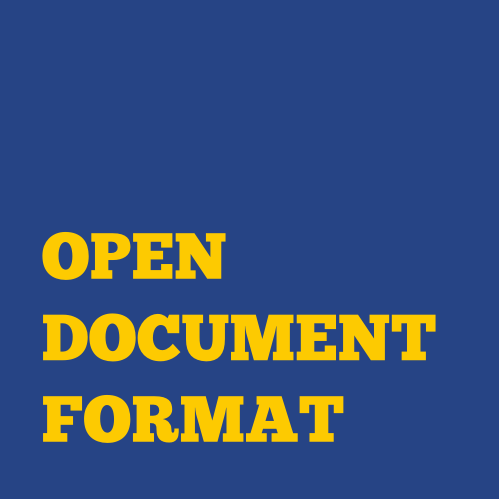 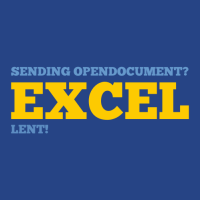 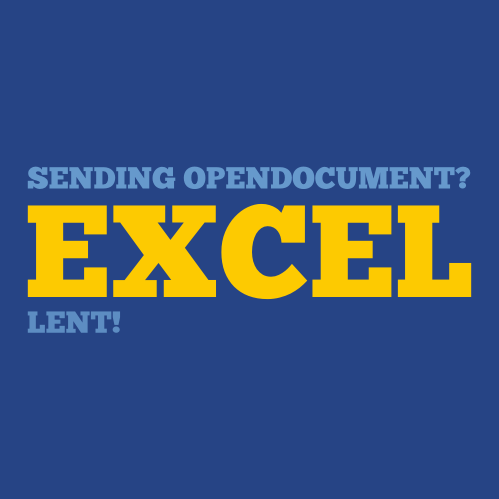 Sign up today to receive updates and news on OpenDocument adoption worldwide.